Wizkid – Medicine. Starboy Wizkid is definitely not joking this year. 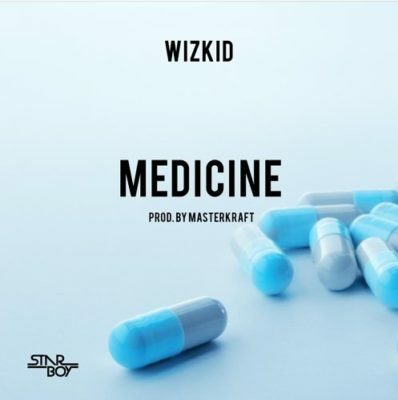 Barely two weeks after the release of his much anticipated mixtape, Sounds From The Other Side (SFTOS), Wizkid is back with this new tune tiled ‘Medicine‘ and it was produced by Super producer Masterkraft.